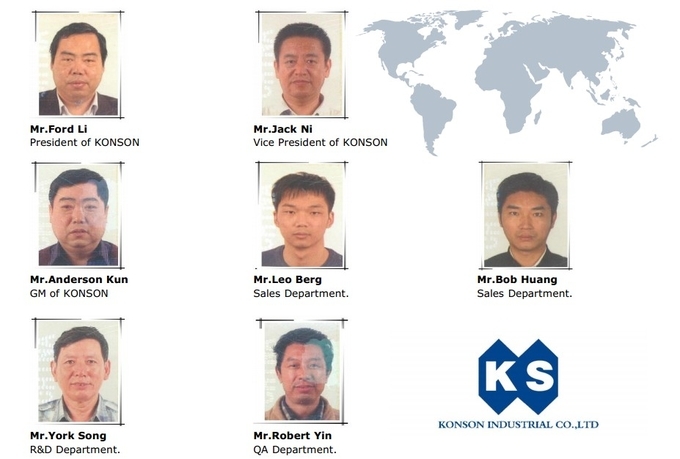 Konson Industrial Co., Ltd. Welcome to our company! Welcome to Konson! 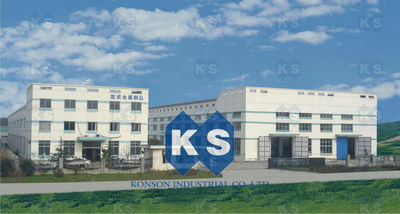 Founded in May of 1999，KONSON INDUSTRIAL CO.,LTD. is the earliest company specialized in Gabion boxes, reno mattress, Hexagonal Wire Netting, Gabion Retaining Wall, Gabion Machine and Gabion Production Line in China. + The earliest manufacturer of Gabion machine in China. + We have experience of export business for more than 15 years. + The finished products can meet international standard ASTM , BS, EN and pass ISO,SGS quality certificate system. 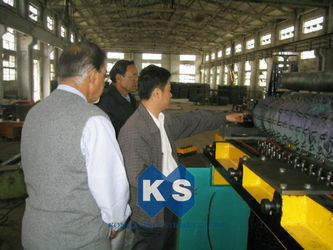 + Complete material testing system and QC system. + Experienced staffs, the fastest delivery time. + Best service (Any enquiry will be replied within 24 hours). Thanks for your reading! 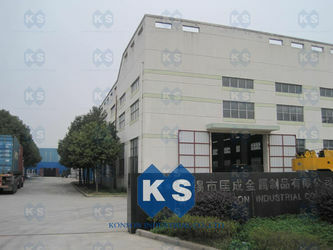 Our company KONOSN is founded in May of 1999，KONSON INDUSTRIAL CO.,LTD. 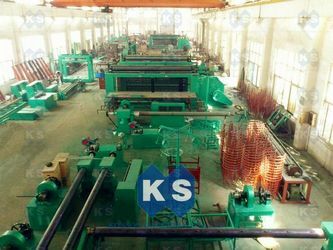 is the earliest company specialized in Gabion boxes, reno mattress, Hexagonal Wire Netting, Gabion Retaining Wall, Gabion Machine, and Gabion Production Line in China. Choosing KONSON, you will enjoy our value-added and one-stop services, it is our duty forever. operation, we would like to help you to solve it. design, construction scheme, design optimization, product development. or before the shipment, to guarantee that our customer will only receive quality, but not trouble. our emergency production unit will guarantee your business free of trouble.